I am a big DIY person around my house and my family are big fans of DIY too. 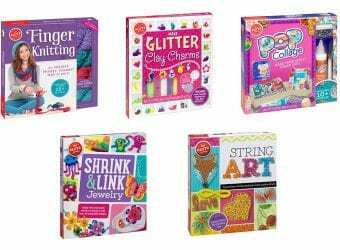 We love creating things whenever we can, and, in fact, my kids are always on the lookout for the next craft project we can take on. Since Easter is coming, I knew that the kids would be excited to make something to celebrate the holiday. This year we made Washi Tape Easter Eggs and they couldn’t have been any cuter. Lay out all of your supplies. 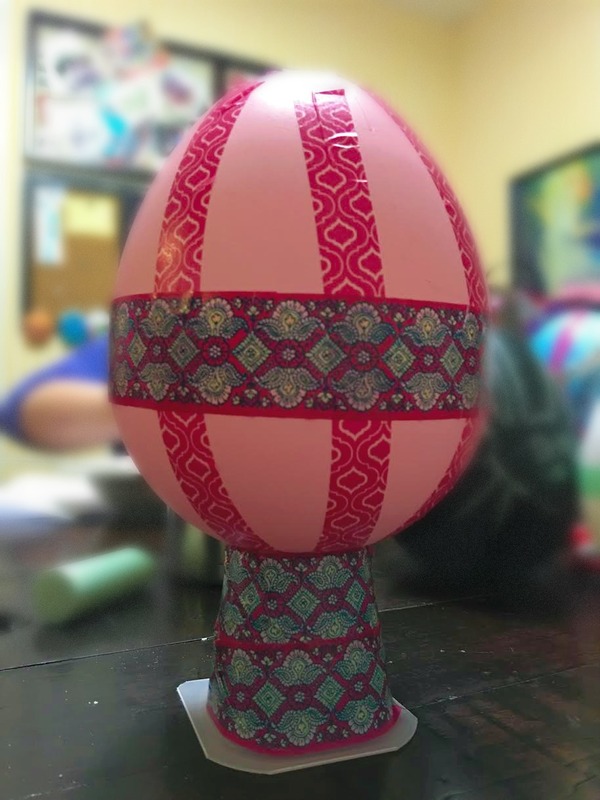 To decorate the eggs, I purchased 3 sets of coordinating washi tape and we already had a couple of rolls at the house. Start wrapping each egg. The beauty of this craft is that is so easy for kids to do because there is no right way or wrong way. My daughters loved creating eggs. Wrap each Snack Pack® cup in your choice of washi tape. Crafting together as a family is such a fun thing to do. We had a great time as a family creating some fun Easter décor and just hanging out with each other. And of course, we all enjoyed our delicious Snack Pack® Pudding. My kids loved playing around with the chalkboard eggs. In fact, we might use them in the kitchen along with the bases to write things on. This spring, take a moment to slow down and enjoy a tasty and fun treat with the kids. Snack Pack® comes in a variety of flavors and offers endless mix-in opportunities the kids can help prepare. Each serving of Snack Pack® is fortified with as much calcium as an 8-ounce glass of milk,* so you can feel good about serving your kids Snack Pack®. For mix-in inspiration, visit Snack Pack® on Pinterest and Facebook. Very cute! I would have a fun time making these with my kids! What delightful Easter egg décor! It’s always fun to learn about easy to make decorations. I want to make some up with the Washi tape and nestle them in the chain link fence of the pasture. I love all the creative uses for Washi tape these days. It seems like you can do just about anything with it. These are so cool. Those washi tape patterns work so well for decorations. What a cute concept that seems super easy to execute. This is a project that my older kids could easily do on their own! I love the idea of stepping away from the dye and using washi tapes to decorate with. That little pudding cup egg stand is all kinds of cute too! 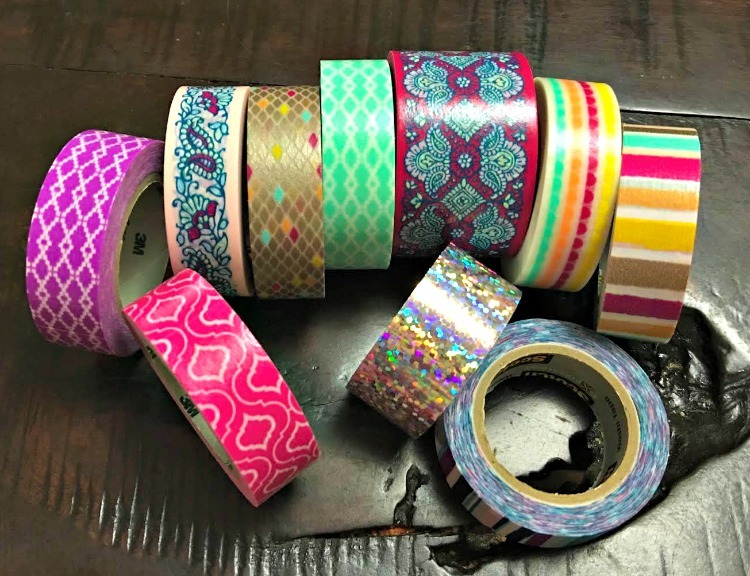 Don’t you love washi tape? It’s so pretty and easy to work with. I love your eggs and on a cute upcycled pedestal! Genius. This is awesome. I love making things with washi tape. You can use it so many ways. This is a fantastic Easter egg idea. I will have to get the supplies i need to make these on the weekend with the kids. I need to get on the ball and do eggs this year. Those look so cute. Wow! What a fun ideas! Love those eggs and its design. I keep seeing this concept all over the internet, but yours is by far different than the others! 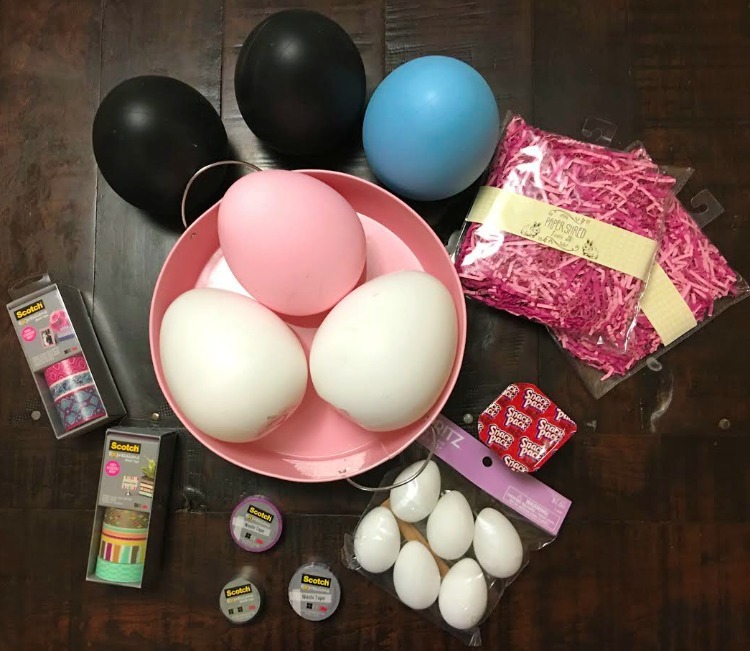 I am in love with this idea, because I am horrible at egg decorating! Nice pictures in this article. You have some interesting ideas here. What a cute idea! I have a ton of washi tape with no idea what to use it for. My daughter will have a blast with this craft! I love this! This is a great project. What’s better than spending time with your family. These are so cute! I can not wait to decorate eggs with my little ones. 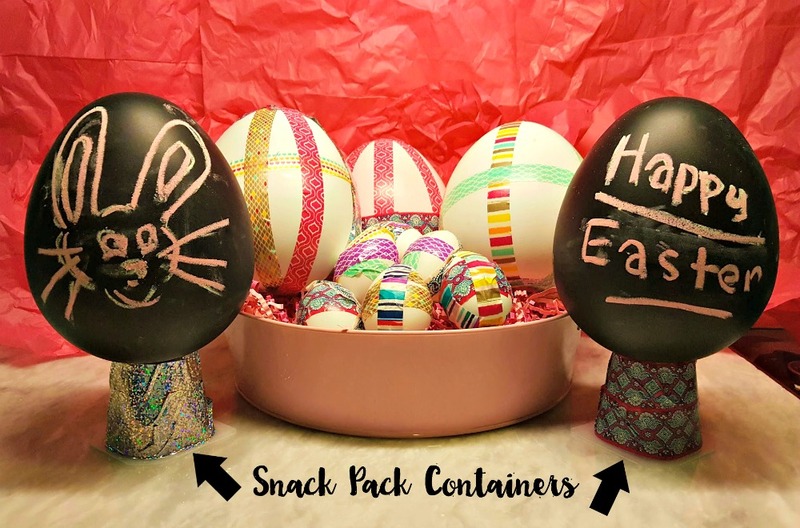 What a cute idea to decorate eggs! Maybe I’ll try that this year! 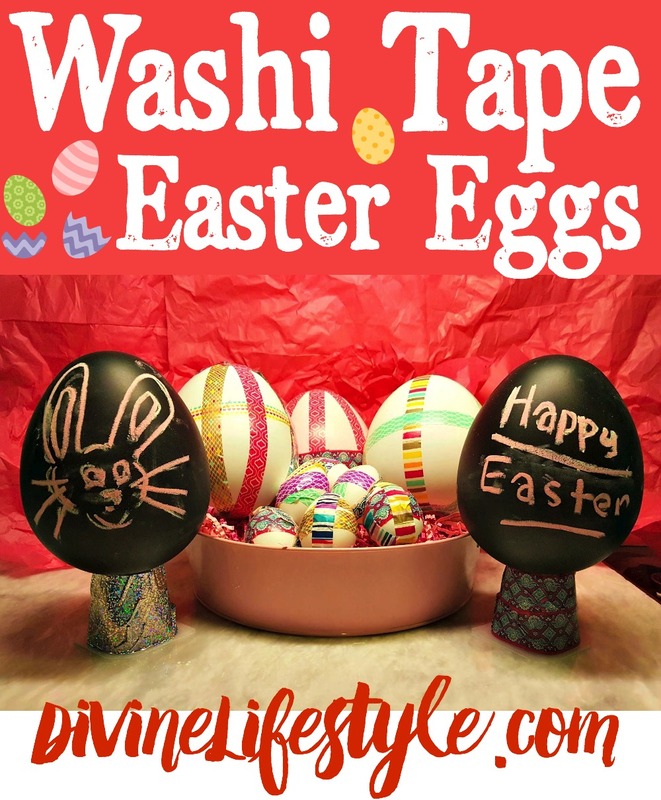 What a fun idea to use washi tape for the eggs. That is much neater than dye too. These are so pretty! I really enjoy making crafts with washi tape, they come in the neatest designs. what an adorable idea!!! and is truly easy. I can imagine kids being really proud of these!